Summer is all about fresh ingredients! Fresh herbs and veggies make your summer that much more enjoyable...and tasty. We look for our dishes to be that fresh and delish all the time and when we find one, it sticks. At the same time we want to have comfort foods from time to time and still incorporate those fresh flavors. This recipe combines those fresh ingredients while still giving you the comfort of a hearty meal. Great served straight out of the oven for the family or served cold as nice side dish or party food. You will love the pop of flavor from the sun-dried tomatoes and the lovely and tasty strains of basil that runs threw the pasta. 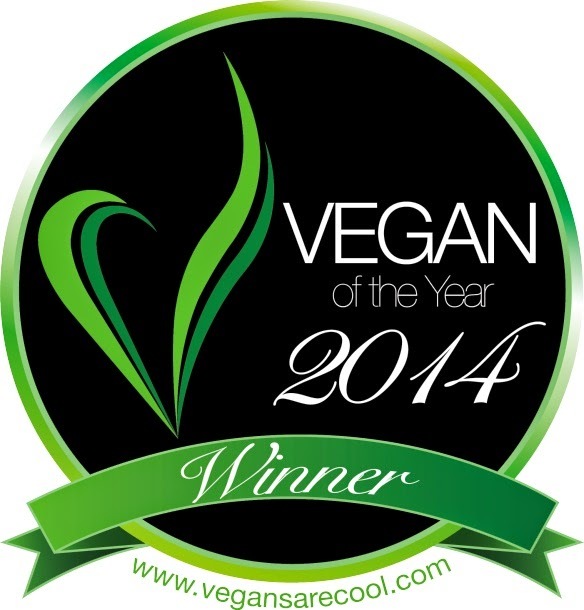 Serves great with a fresh garden salad, your favorite bread, and maybe even a nice glass of vegan wine. All you have to do now is get in the kitchen and start making it. Enjoy! Cook your pasta as directed on package, Drain well but saving 1 cup of the cooking liquid for your sauce as needed. Meanwhile in a food processor, mince sun-dried tomatoes, scrapping the processor as needed. When the tomatoes have been minced, add in the homemade cheese and puree with the tomatoes. You need to add the coconut milk slowly to incorporate it together. You are looking for a smooth but semi-thick sauce. 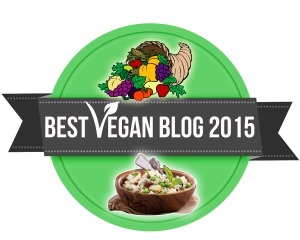 Pour this now prepared sauce into your drained saucepan or large bowl. Add in Pasta and chopped basil, mix to combine. Once pasta and sauce has been combined, add in chopped chicken, vegan parmesan, salt & pepper to taste, and reserved pasta water as needed for thickness. When this mixture has been combined, take it and place it in a glass baking dish. 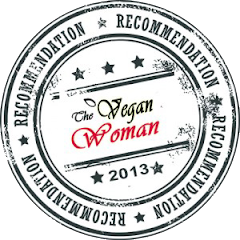 Top this now place pasta with the vegan shredded cheese, nutritional yeast, 1/2 Tbsp parsley, salt & pepper to taste, and oil. Place in the oven and bake for 10 to 15 minutes until the cheese on top is melted and the pasta is bubbly. Remove from the oven and let rest for 5 minutes to slightly cool. Serve with a fresh garden salad, your favorite bread, and beverage. Enjoy! 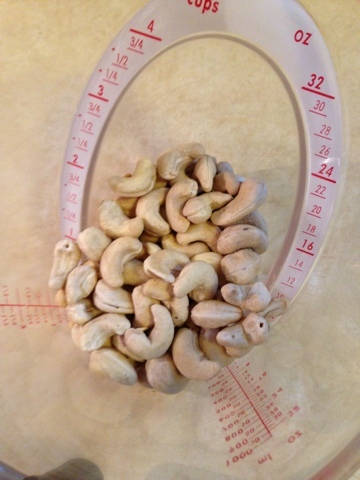 Take your cashews and place them in a dish and cover with water to soak the cashews. Do this for at least 4 hours or even a couple days. 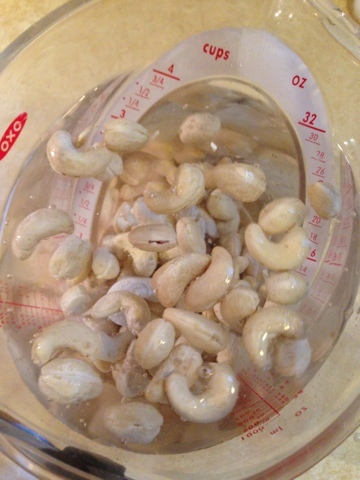 Rinse and drain the cashews when they have been soaked. The day you want to make the cream cheese. Bring the 1 1/2 cups of water to a boil in a small saucepan and add the agar agar flakes to the boiling water. Cook for five minutes, whisk constantly until the agar is dissolved completely. Once done boiling, set aside to get ready to use. 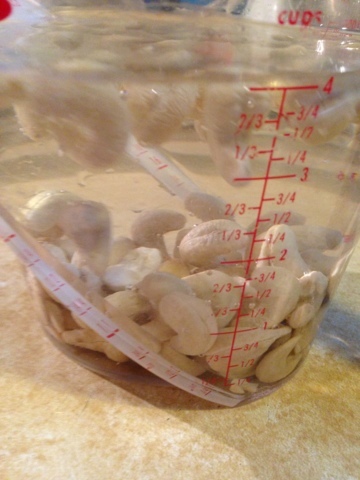 Put the drained cashews into a blender with all the remaining ingredients. Place the set boiled liquid into a measuring cup (for easy pouring). Pour in the liquid *CAREFULLY* and blend on high until very smooth. You may need to scrap down sides as needed. Pour into a storage dish that has been lined with plastic wrap. Place in the fridge and chill until it has firmed up but spreadable. You can store it in an airtight glass or plastic container in the refrigerator and use within a week, like any fresh food.